Steal or receive, buy, sell, or give accademic titles and medical cetificates. When the means of the state are deviated for personal benefit and enjoyment, corruption swarms. When the working day is wasted, and they absent themselves during working hours for different issues outside of these. When hundreds of thousands abbandon their homeland and many more hope to do so. When there is apathy, skepticism, accompanied by a high dose of indifference and irresponsability, it’s only for a simple, easy and obvious reason, and if you have not noticed it, or try to ignore it, I will remind you. Know, gentlemen of the Political Bureau and the Council of State, the Cuban people neither respect nor follow you, their daily actions prove it. To be governed, Cuba needs young blood and fresh minds with new life and renewed energy. People who aren’t contaminated by previous vices, who know how to act with sagacity and intelligence, adapting to the reality of the moment. A youth that does not fear the whirlwind and indispensable changes needed to adapt to this 21st century, knowing in turn how to preserve our independence and sovereignty. People who know how to confront the leadership of the country thinking first of all, and understanding in reality, which are the real interests of the public, unlike those who think they know them only because they are consistent with their own opinions. Human beings that don’t protect their personal desires and privileges, under the misleading pretext that these are the interests of the homeland. Cubans that don’t defend with cloak and sword their incompetence, who are able to ask forgiveness from their people when it is necessary, taking responsibility for their errors. 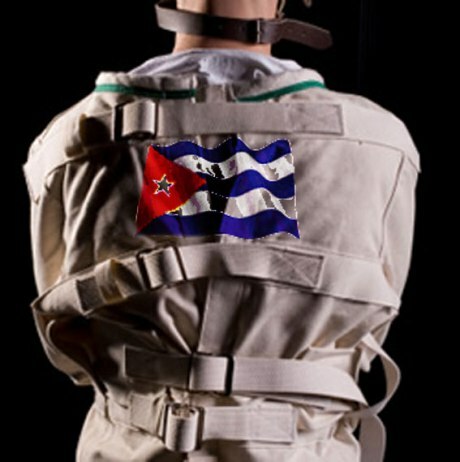 Cubans who bravely abandon power when it exemplifies their ineptness. New vitality must undertake this gigantic task. And above all: people who don’t take advantage of power. People who are not afraid to lose that which they don’t have!